Designed by experts, fuelled by magic, delivered with love! Multi-sensory classes for babies, parents and young children. 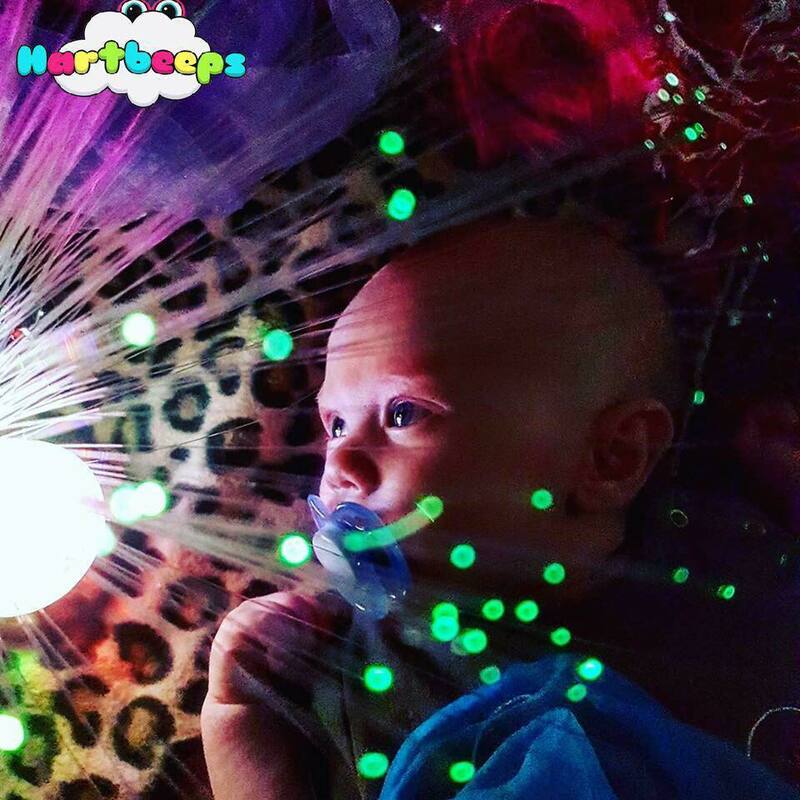 Hartbeeps is a magical class for you and your little one to explore together. We take everyone on a 45 minute sound journey using a variety of props, dress up, role play and friendly puppet characters. 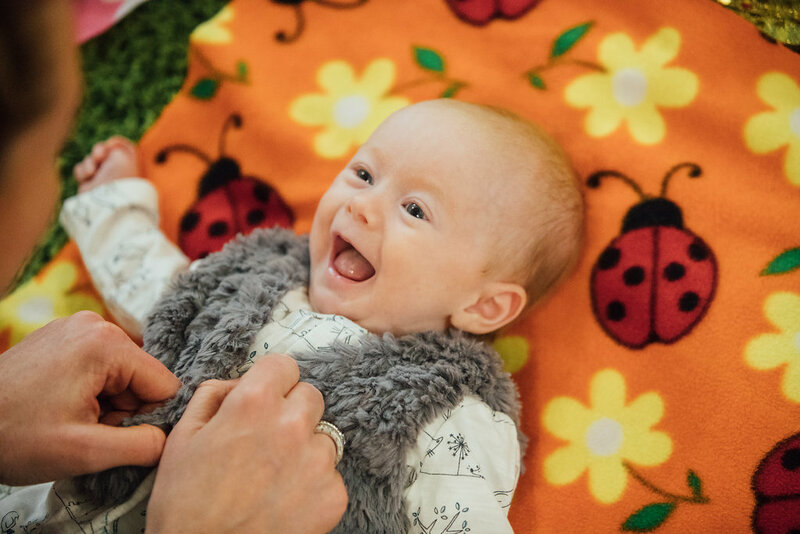 The best thing (in our opinion) about our class is that no matter what you have going on at home/work or in your personal life, you get to spend precious time actually playing with your baby. I think we can all agree that life can sometimes get in the way of this! Play is crucial for your child's social, emotional, physical, and cognitive growth. It's your child'sway of learning about his/her body and the world, and he/she will use all five senses to do it. Our musical classes are fantastically fun, we have a bit of a boogie and yes, we dress up in silly outfits! It won't be long before our children don't want to be in fancy dress so let's make the most of it. But it's important to know that amongst all the fun, the songs, the dancing and the outfits.... each and every activity in our class has a purpose. You might be bouncing your child on your lap in our class which will help improve their balance when it comes to sitting, crawling, walking and even running. You will be speaking in parentese which helps with early language acquisition and improving focus and attention. All of our activities are designed to help our children learn and grow. Watch out for some specific benefits coming up on our page and see them in action in our classes. So if you haven't tried Hartbeeps yet why not come for a free trail class?Join us and jump head first down the rabbit hole into our magical, musical world designed especially for you and your little ones. We also offer amazing birthday parties, nursery & preschool sessions and children's entertainment! Please contact usfor more details on what we can bring to your event! Can't make it one of our venues? How about going VIP and holding private classes in your own home for just you and your baby buddies! 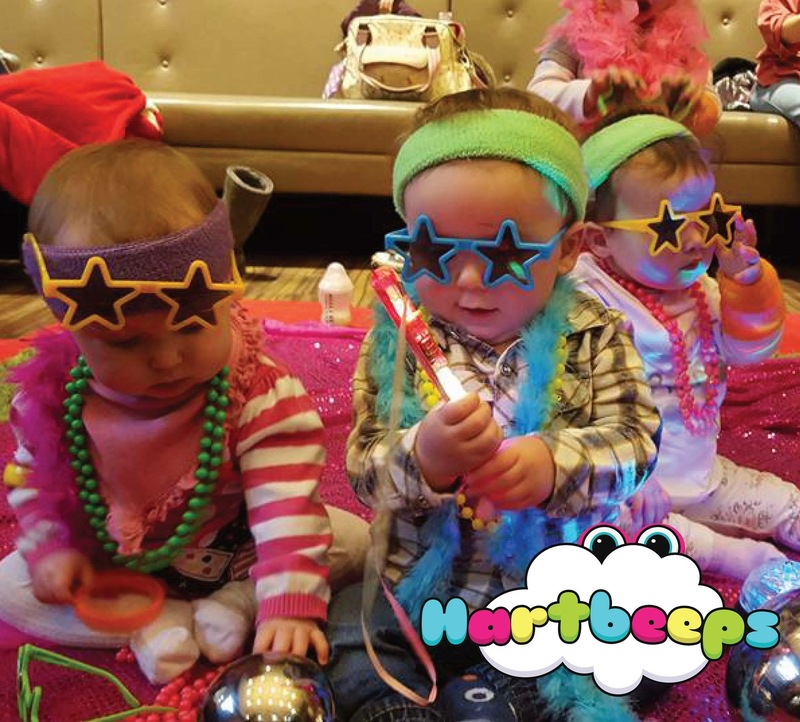 We can bring our "Hartbeeps Adventures" (for toddlers and children) and "Hartbeeps Adventures in Baby Land" (for babies up to 18months) nursery enrichment sessions to some wonderful nurseries.